The baked formula offers bright and long lasting colours for a makeup result from natural to sophisticated. 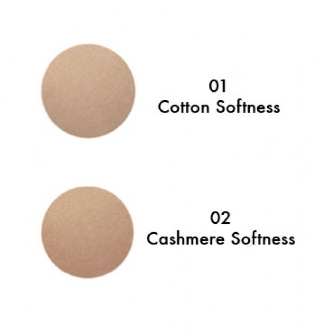 It contains natural mineral powders and organic vegetal oils. 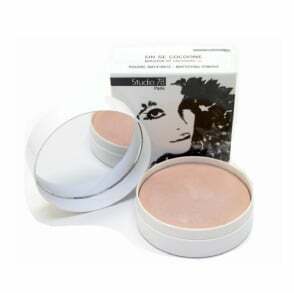 Studio 78 Mattifying powder offers moisturizing, nourishing, smoothing, invigorating, anti-age effect, regenerating, healing. Directions : Apply a light dusting to the whole face to set your natural make-up.